Perhaps the most advanced of all rotating construction lasers. 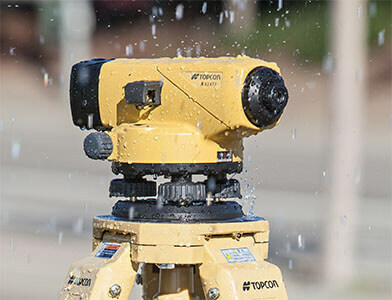 All Topcon Lasers offer rugged construction for survey and layout to grade control, for all-weather performance. when it comes to building utilities and preparations for house building and road construction. 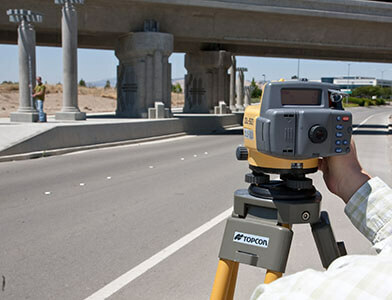 Topcon hand and machine receivers and sensors represent high quality, ease of display and accuracy in combination with Topcon laser and machine control packages. Choose the solution that's right for the way you work. 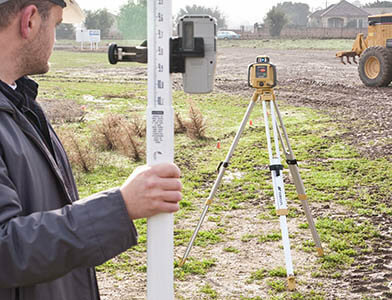 Topcon levels deliver reliable accuracy in your choice of auto or digital. Along with a full range of precision grade rods and accessories these instruments are an easy way to assure better results with minimal investment.